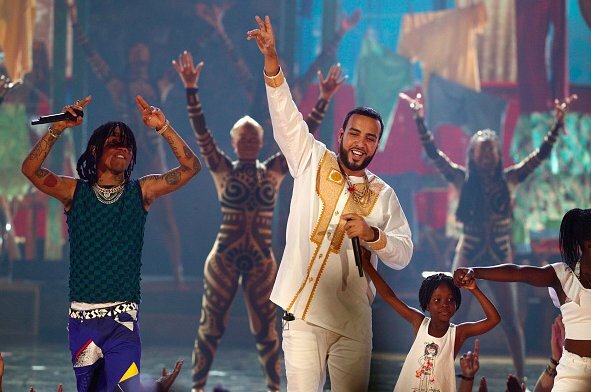 French Montana had a big setback last year when his album MC4 had a bad rollout, eventually leading to a leak online despite being scrapped by the label. It made its way online due to some international stores selling the album a before the street date. It was later released as a free mixtape by the rapper. But the New York artist bounced back hard with his single ‘Unforgettable’ featuring Swae Lee which is without a doubt, one of the hottest songs at the moment. Last night, the duo took the stage at the BET Awards to perform the hit song with a village-like stage setup and accompanied by kid dancers. 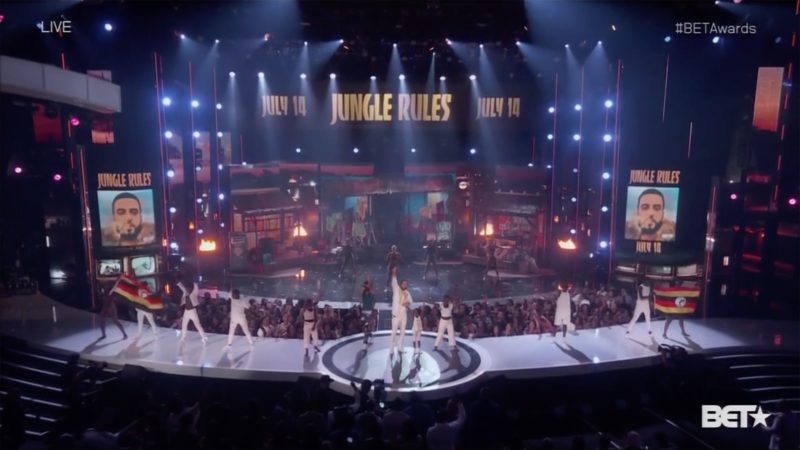 Right at the end, French made the surprise announcement via a banner on the background screens that his new album is titled Jungle Rules (see picture below). 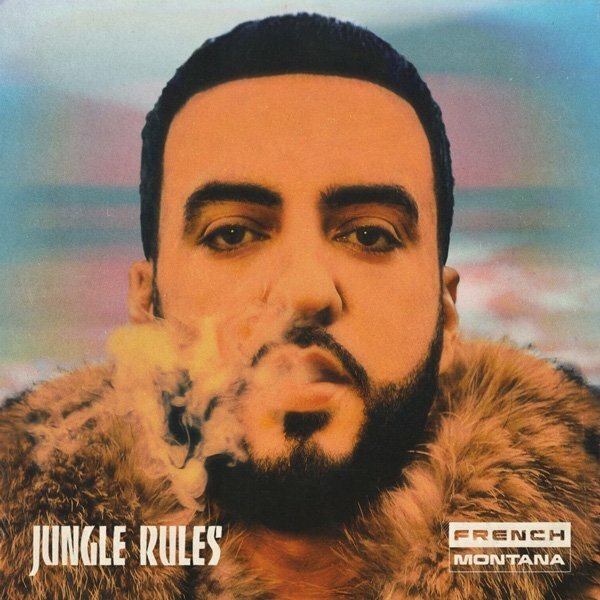 French had previously teased this project last year as a mixtape but looks like it will now serve as a proper studio album via Epic Records. It will hit stores Friday, July 14th. The Coke Boys leader is expected to release his The Weeknd and Max B-featured song as the next single. HHNM has also learned that he’s got at least one song with Pharrell on the LP. Stay tuned.